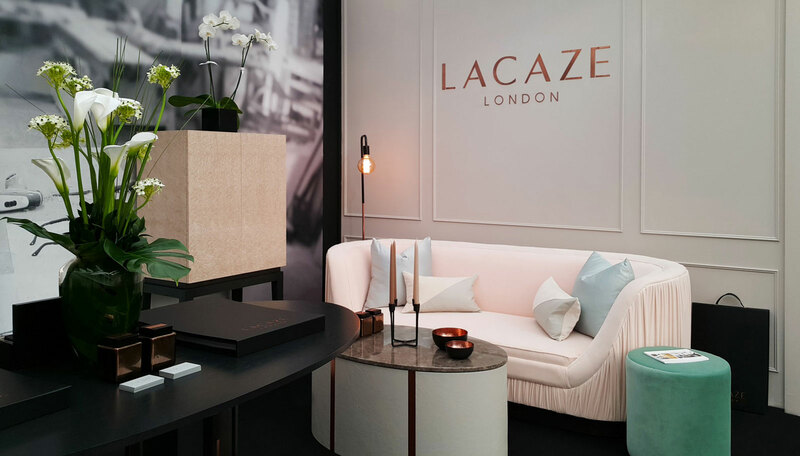 Founded in 2008, Lacaze caters for the increasingly discerning clientele of high end bespoke furniture and sets itself apart from an overstocked and commonplace market. With its manufacturing processes established in the outskirts of West London, each piece is handcrafted by a team of experienced craftsmen using specialist techniques that have been passed down through generations. We carefully handpick our raw materials which are all sustainably obtained from Europe. At Lacaze, we are committed to protecting the environment and ensure our kiln-dried hardwood timbers are FSC certified. As a standard, we handcraft our frames from solid beech wood which carry a 15-year guarantee. Our showroom situated in Design Centre, Chelsea Harbour well-established as the world’s premier destination for design excellence. It allows for clients to experience our products and understand the scope of works we can undertake. We are industry leaders in manufacturing upholstered pieces as well as stand-alone and fitted joinery. Our solid steamed beech wood for our glued, dowelled and screwed frames emanates from FSC certified forests in Austria. We consciously select suppliers that meet the highest environmental and social impact standards. Every tree that is brought down for our wonderful furniture is replaced so we can guarantee a sustainable future for our planet. The quality of the timber coupled with our production methods enable us to have a 15-year guarantee on our frames. Our feathers and down originate from France. 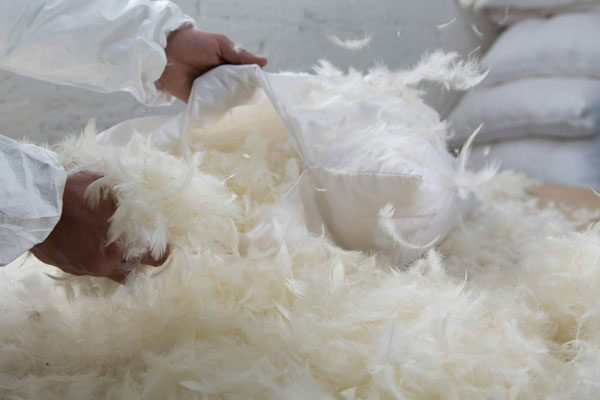 We carefully select white feathers with flexible spines which do not poke through. 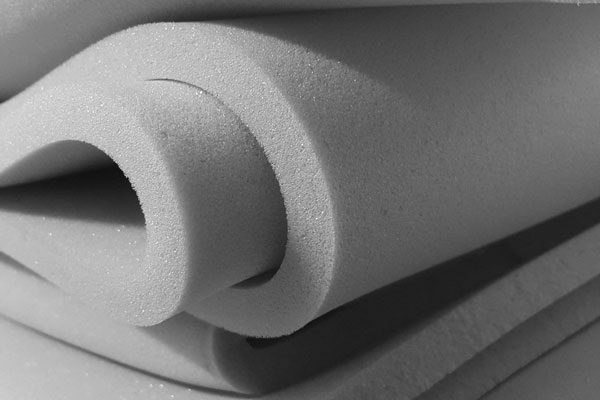 Our polyurethane foam and thick fibre padding are manufactured in the midlands. Our carded fibre is manufactured by the oldest textile factory in the UK. We use white, blue and pink foam allowing us to apply different densities and thicknesses as required. This ensures we provide sustainable quality with luxury cushioning and maximum comfort that is unrivalled. 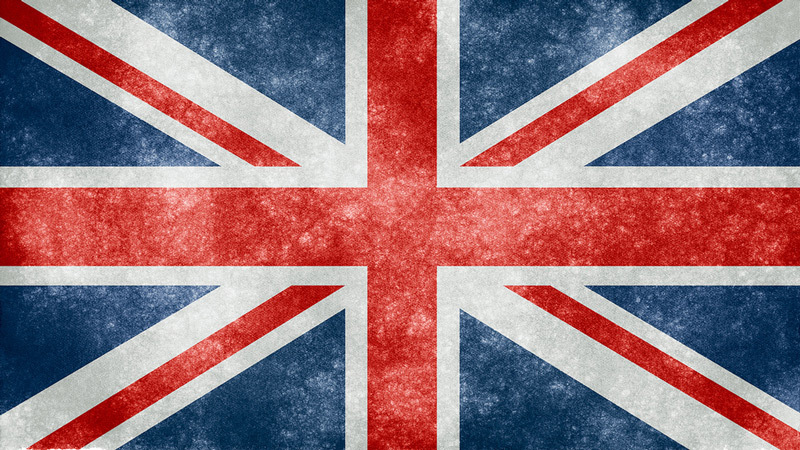 Lacaze bespoke furniture is very much made in the UK. We have our own workshop, conveniently located in West London. Set on a farm land, we are lucky to be part of a hub of creative great independent businesses. 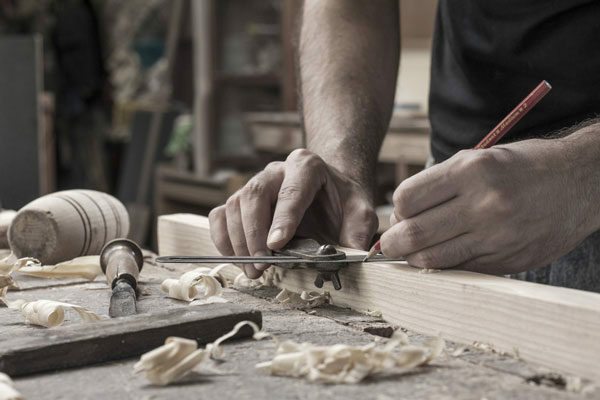 Our furniture is handcrafted by highly skilled craftsmen, ensuring that every design is expertly produced with meticulous attention to details. Alongside employing traditional methods, we apply QC state of art procedure that ensures that quality is reflected in every piece we do. By keeping everything made in the UK and by our own team, we are able to quality control at every step of our project. Our nearby locations ensure excellent customer service – we are never too far away.